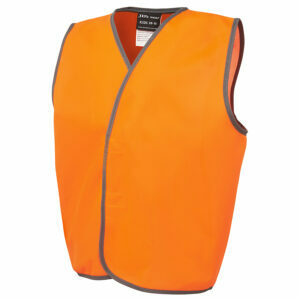 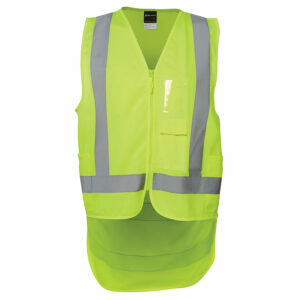 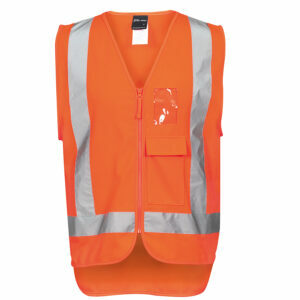 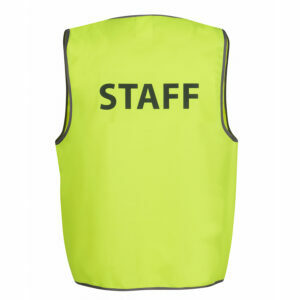 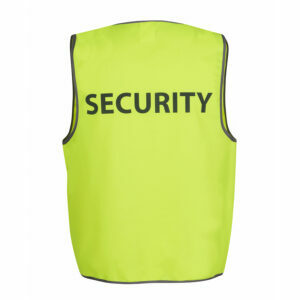 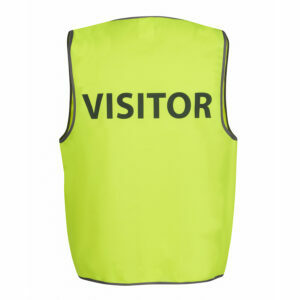 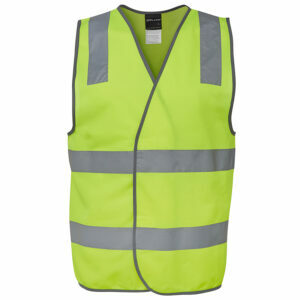 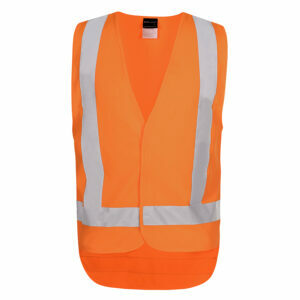 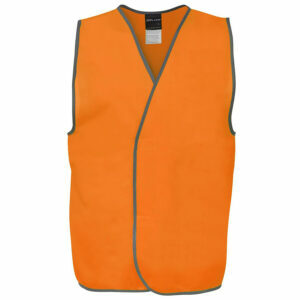 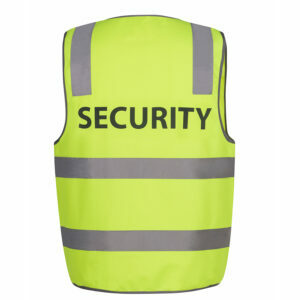 Hi Vis vests are an essential in today’s workplace. 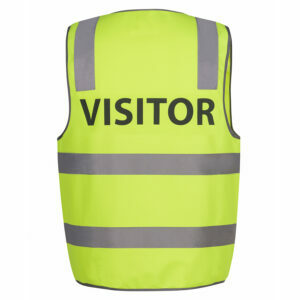 Our extensive range will definitely have you covered. 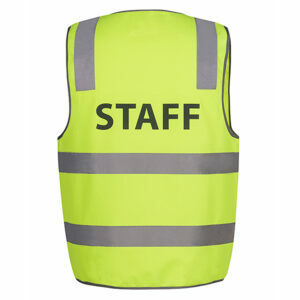 Have your own logo embroidered or printed to fully customise them or we have a stock range of pre-printed ones ready to use.